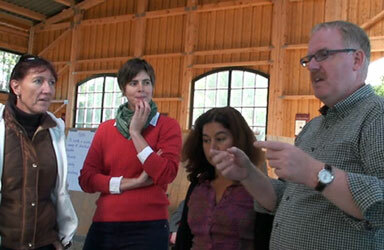 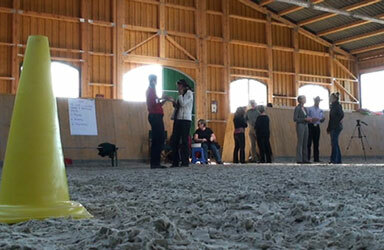 To become a "Qualified EAHAE Member" needs participation at the Train the Trainer seminar. 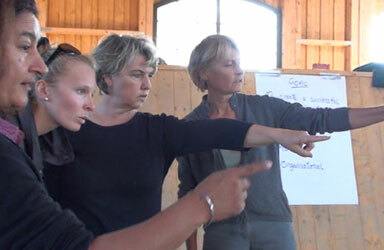 From 2010 on we offer opportunities in several countries: Belgium, Denmark, England, Germany, Poland, Spain, Sweden, from 2011 on also in Canada, France, USA. 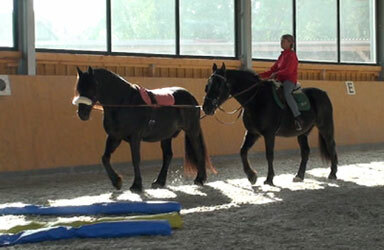 - The horses are the trainers. 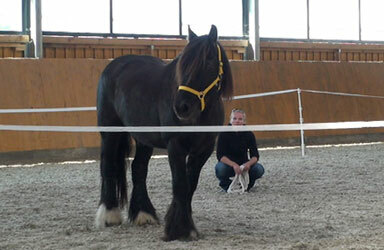 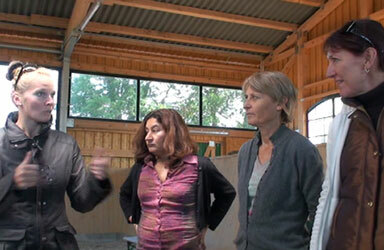 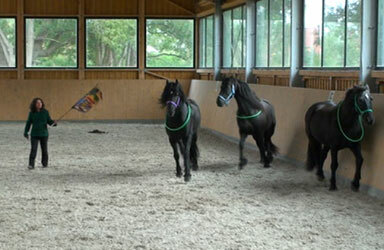 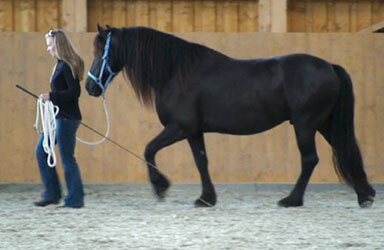 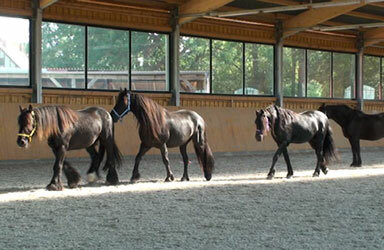 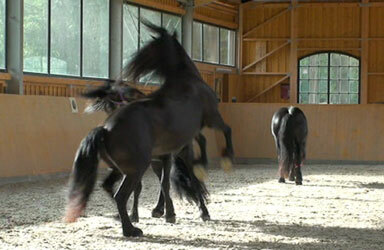 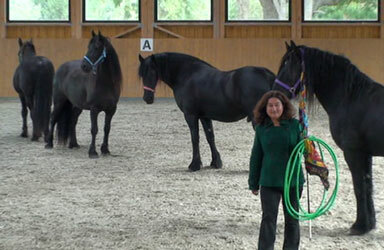 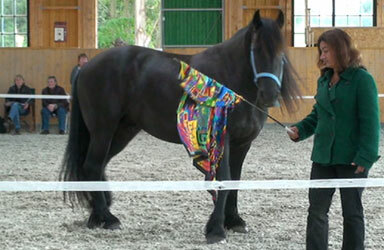 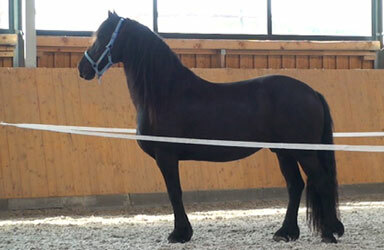 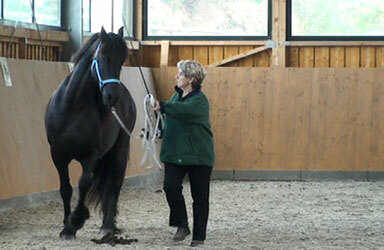 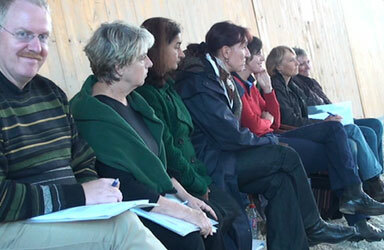 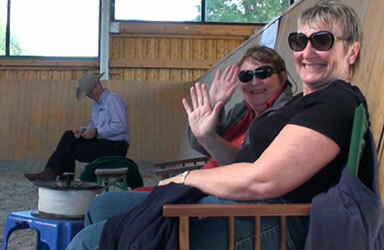 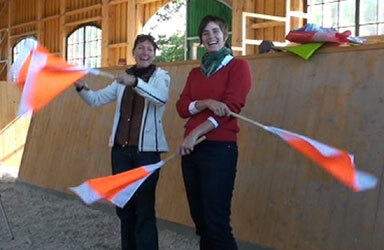 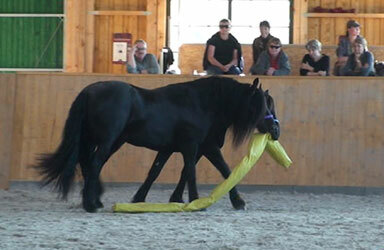 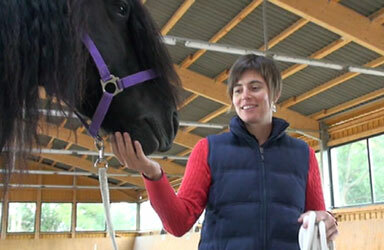 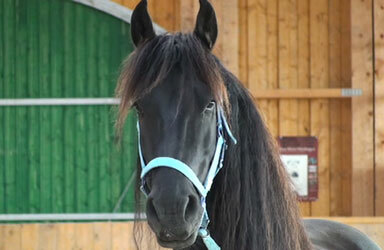 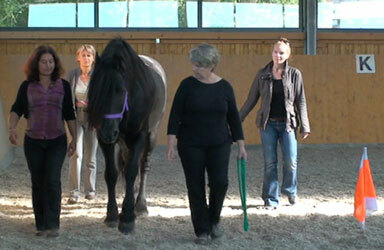 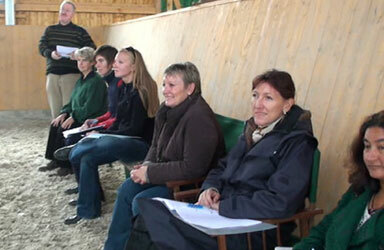 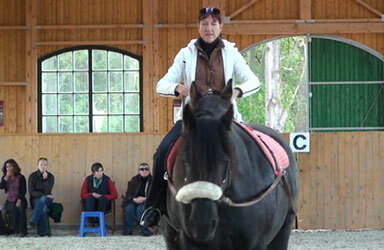 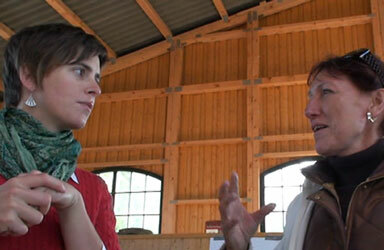 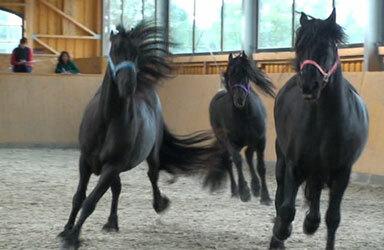 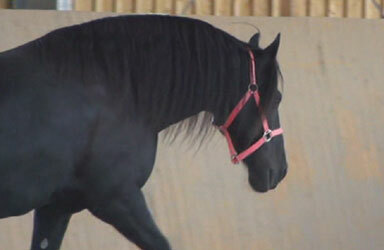 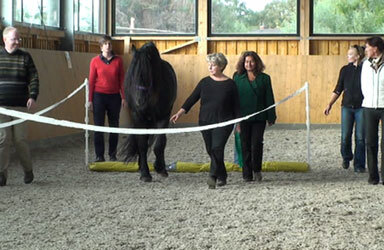 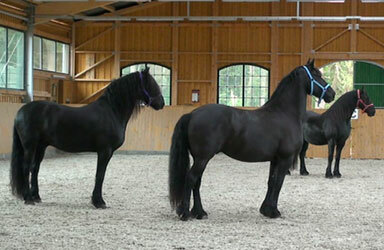 - EAHAE members support the client and horse in the learning process. 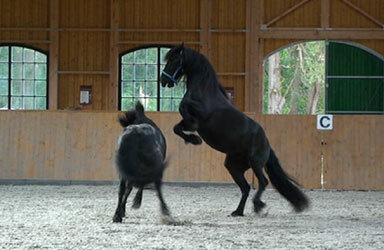 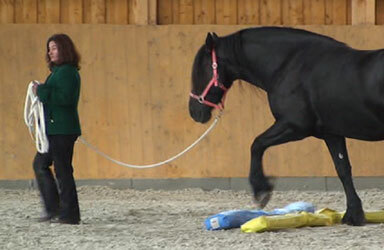 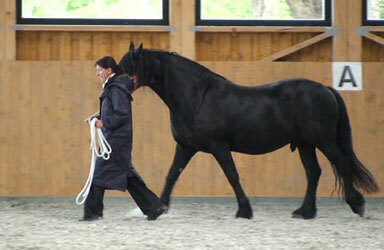 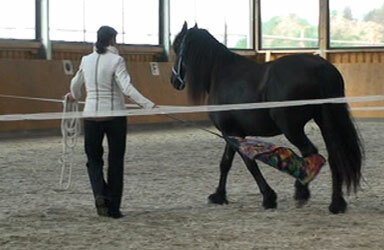 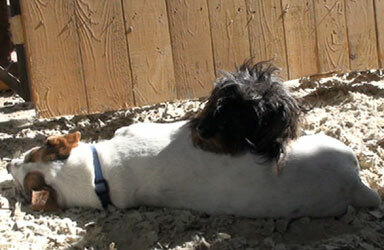 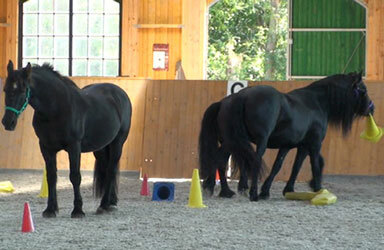 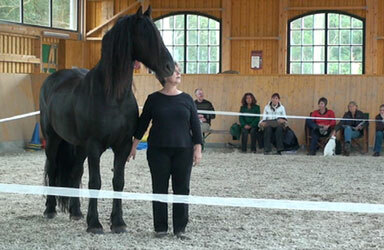 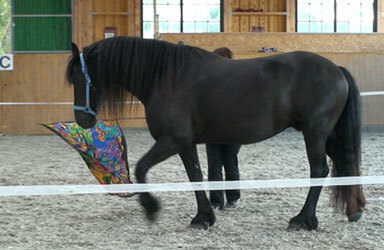 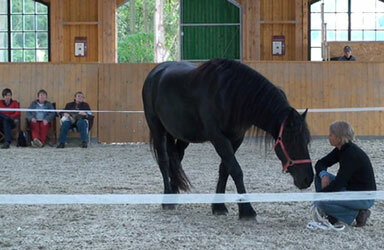 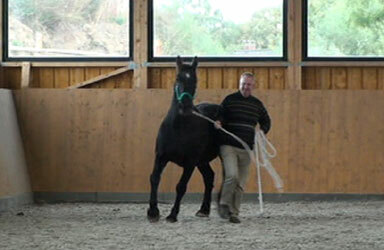 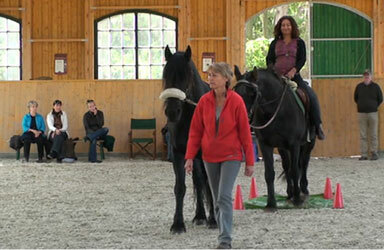 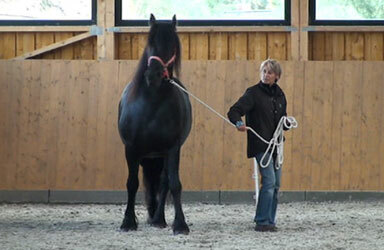 - All horse - human interactions/exercises honour the horse and the human equally. 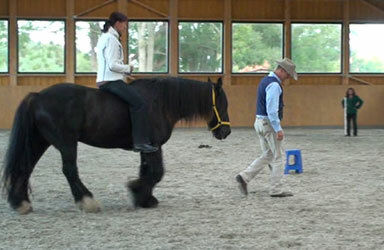 - The interaction is designed to support learning at some level.